advocacy to accomplish your goals. legal problems have on your life. We are parents as well as attorneys and understand how challenging and even confusing legal conflicts can be. As lawyers for children, we created this web site so you can secure information and understand your options and the legal parameters before you decide to hire legal counsel. We have a very simple philosophy: legal issues that affect a family or a child are unique and require special expertise and sensitivity. We are committed to providing you compassionate and effective legal representation. You and your child are entitled to that kind of help. 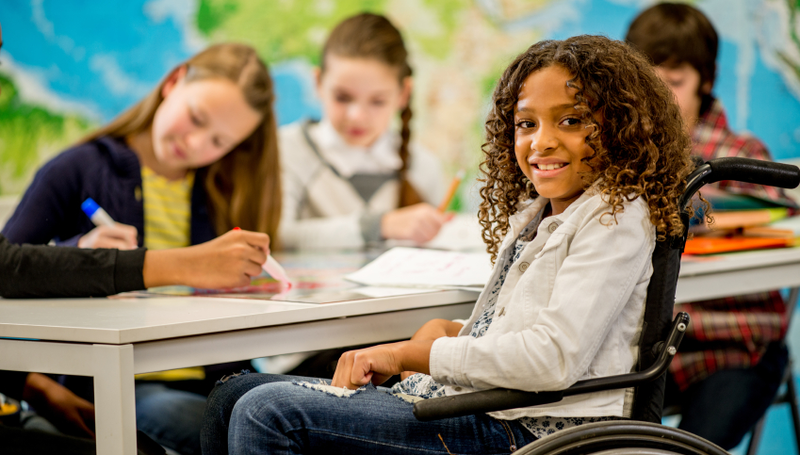 The firm provides legal assistance to families/individuals who want to adopt, who have children with disabilities or are involved with Child Protective Services and/or dealing with family conflicts. For over 3 decades Lawrence M. Siegel and Patricia E. Black have been providing legal services exclusively to families and children. We have represented thousands of clients, have published in our fields and are nationally and internationally recognized. We have a deep commitment to ethical and effective representation; you have the right to expect your attorney to respond to you in a timely, respectful way and to provide you energetic, intelligent, and reasonable legal help. This is more than just a ‘job’ for us; we are committed to serving the most important part of our society – families and their children. Why Lawrence M. Siegel and Patricia E. Black? Objectivity: We provide objective, careful analysis of your case. Access: We listen to you. Innovation:We will assess all legal options. 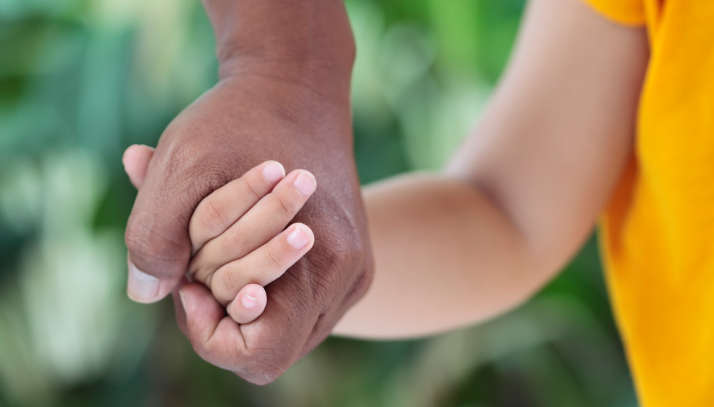 Understanding/Sensitivity:As lawyers for children, we understand how legal matters impact your family. Professional Contacts: We have a large network of professionals. Expertise: We have decades of experience. Legal Costs: We understand the importance of your personal resources. Larry Siegel is a professional, sensitive, and expert adoption attorney. He was there for all parts of the process, helping us through the joyful and difficult moments. He was fair in his fees and always responsive. We can say without any reservation that anyone going through an adoption will be well served to have Larry on their side. In my years working as an advocate for children, I have never met a more dedicated advocate than Patricia Black. Ms. Black cares deeply about each and every one of her clients and works tirelessly to improve the lives of her minor clients. Ms. Black achieves results through educational advocacy and/or identification and implementation of intensive supportive services for each client. I cannot say enough about Ms. Black’s sincere dedication to her clients and highly recommend her to anyone seeking an advocate for children. Dear Larry: thank you for the great job you did for us in the adoption of both of our sons…you made the legal aspect of our adoptions so smooth and easy…we have told others what an excellent lawyer you are and highly recommend your services. You are a wonderful credit to your profession. We’re writing this letter to express our profound appreciation and gratitude to Patricia Black, Attorney at Law, for her help and assistance over the years in our efforts to gain guardianship and adoption of our two foster sons who had special needs. Our family is so fortunate that Trish was appointed as the attorney for our foster sons. Trish was instrumental in assisting the boys and seeing that their needs were fulfilled and their voices were heard throughout our lengthy ordeal. Trish never gave up on our case. She worked tirelessly and with the highest level of legal expertise, professionalism and determination to ensure that the boy’s rights were protected and preserved. Her efforts made the guardianship/adoption of our boys a reality. Because of Trish Black, both of our boys are proud, successful high school graduates who are contributing positively to society. We will always be grateful to Trish Black and would highly recommend her as an advocate and attorney. We first heard of Larry when we read his book, The Complete IEP Guide: How to Advocate for your Special Education Child. When we discovered we might need legal assistance, he was the go-to lawyer everyone respected from both sides: families and even the school district. Advocating for our autistic daughter has been an emotional and challenging journey. Larry is an invaluable sounding board and an effective attorney. He provided us with a balanced approach and reasonable strategies toward navigating through the IEP process and dealing with the School District. He was overall the best advocate we could have ever hoped for! He’s empathetic, knowledgeable, personable and professional. We are grateful to have Larry on our team. Larry is a legend in our field. Larry is a passionate, dedicated and effective an advocate and leader as they come…He is one of the country’s foremost advocates for special needs children, bringing skill, knowledge and deep understanding to his clients’ cases. Copyright © 2015 Child Law Group. All Rights Reserved.